The Berbice Bridge Company Incorporated (BBCI) yesterday announced that it would be instituting huge hikes in tolls as of November 12th, 2018 but Public Infrastructure Minister David Patterson assured residents of the county that the government would do everything in its power to ensure that they pay no increases. The increases follow several years of fruitless talks between the company and the government over the hiking of tariffs. The company has sustained significant losses. Patterson yesterday voiced the administration’s belief that there are “political machinations” behind the move given that the date for implementation coincides with local government elections. In announcing the increases at the NCN studio, Chairman of the Board of Directors of BBCI Dr. Surendra Persaud said the decision was based on legal advice that the company has received, while also noting that no prior adjustments were ever made, no surpluses have been earned, resulting in the required hikes in the tolls being compounded. Just a few hours after the BBCI’s announcement, Patterson called a press conference at his Wight’s Lane office, where he said his government would in no way allow the “unconscionable” increases. He informed that the views expressed on the issue are those of the David Granger-led Cabinet. “My position remains the same. I will not be approving any toll increases for the Berbice River Bridge crossing and that is our position on that. We will be seeking legal advice from the Attorney General’s chambers on the legal implications on what is the power and authority under this Act,” Patterson stressed. “I want to give all assurances to the people, especially in Region Five and Region Six, that the government will do all that is necessary to ensure that commuters can continue to use the bridge safely and without any particular undue harassment and tolls,” he added. It is not the first time that BBCI has proposed increases. 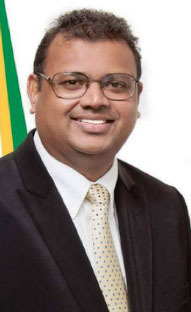 In July of this year, Persaud had said that under the bridge contract signed with the People’s Progressive Party/Civic (PPP/C) administration, the fares should have been raised in increments, which would have taken them to the figures now proposed. He warned that the current APNU+AFC administration’s continued refusal of the hikes could lead to the company’s bankruptcy. According to Persaud, the company met with Patterson last week and reiterated its views on the matter but Patterson would not budge on increases but indicated that government could service the bridge’s pontoons. “The Board of Directors of the Berbice Bridge Company Inc. met with the Hon. Minister of Public Infrastructure on Thursday (October 11th, 2018) to follow up on the Berbice River Bridge toll adjustments request, in accordance with the Berbice Bridge Act of 2006.The Minister, conveyed to the Berbice Bridge Company Inc. that the Government was not going to facilitate our request for the toll adjustment that is covered under the Public Private Partnership between the Government and the Private Investors in the bridge under the Concession Agreement,” Singh said in a statement to the press on the increases. “The Minister, instead, proposed that Government undertake the responsibility, only, for servicing the bridge pontoons and offered to arrange a meeting with the honourable Minister of Finance for further consultation. These options are outside of the contractual arrangements that exist within the Concession Agreement and are in breach of our Agreement,” he added. But Patterson said that the meeting was not to negotiate tolls but to inform the company of government’s intention to assist in servicing the pontoons, given the safety implications it could have for commuters if not done. He said Cabinet has already approved the allocation of $90 million to be provided for in the 2019 national budget for the purpose of maintenance of the pontoons and another $140 million for the establishment of a loading facility for rehabilitation of the pontoons. However, the BBCI said that not only does the amount to service the bridge pale in comparison to the subsidies to meet the proposed toll amounts, but that arrangement is not stated in its contract with government. “These options are outside of the contractual arrangements that exist within the Concession Agreement and are in breach of our Agreement. The actual cost, in fact, of maintaining the bridge pontoons is a small part of the overall operational cost of the Bridge and would do nothing to improve the revenue of the Bridge,” Persaud stressed. He lamented that the company has already lost $2.8 billion and has never paid a cent in dividends to its ordinary shareholders and is also in default of meeting obligations to stakeholders, such as the National Insurance Scheme (NIS). 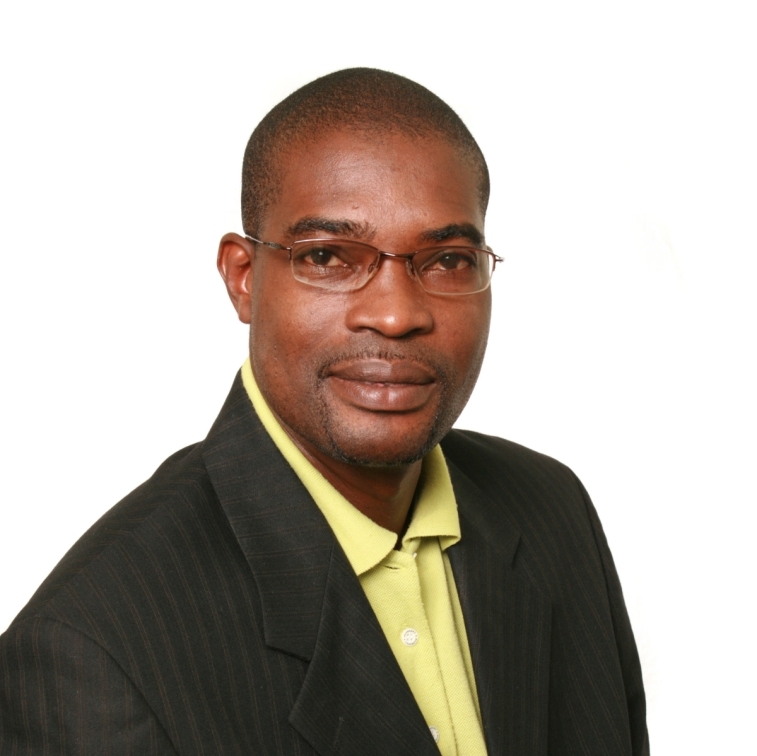 Persaud is also Chairman of the NIS Board. Emphasising that the company could only act in accordance with what it was contractually obligated to do, Persaud said that social implications are not factors stipulated in that contract. He said that since the inception of the contract, his company has always acted as a responsible corporate citizen and has adhered to the requirements under the concession agreement. The company, according to Persaud, cannot continue on an unsustainable path and its legal advisors, law firm Cameron and Shepherd, advised that it does what is within its legal remit and institute the hikes in the tolls. It was the law firm that also set the date and Persaud said that it had nothing to do with politics and the fact that the same day the country will hold local government elections. But Patterson doubted that it was a mere coincidence. “There is political implication and political reasoning and political machinations behind this here,” he said. He said that government would also welcome discussions with Jagdeo and he should also be asked by if he was prepared to “come to discuss with government a solution” on how the proposed tolls could be reached. “Obviously, the genesis of this is squarely on what the opposition would have prepared and we are willing to listen [to him] since this is a document that he would have prepared and is his and their making,” he said. Jagdeo has said that the government should pay the differential on the proposed higher tariffs or buy more shares in the beleaguered company. Persaud said the government, “like it is currently doing with a number of services including the bridge,” can subsidise the cost of the toll, thereby reducing the impact on users. In the meantime, Patterson assured resident that government would explore all options available and that they would not have to pay the huge tolls. The bringing back of a ferry service was ruled out as not only is the old docking area dilapidated but the law also prohibits vessels from carrying vehicles across the Berbice River. 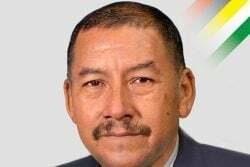 “I want to assure the entire Berbice that we would do everything in our powers to ensure that this burdensome toll is not passed on to them,” he said. “The entire gamut of possibilities are open. 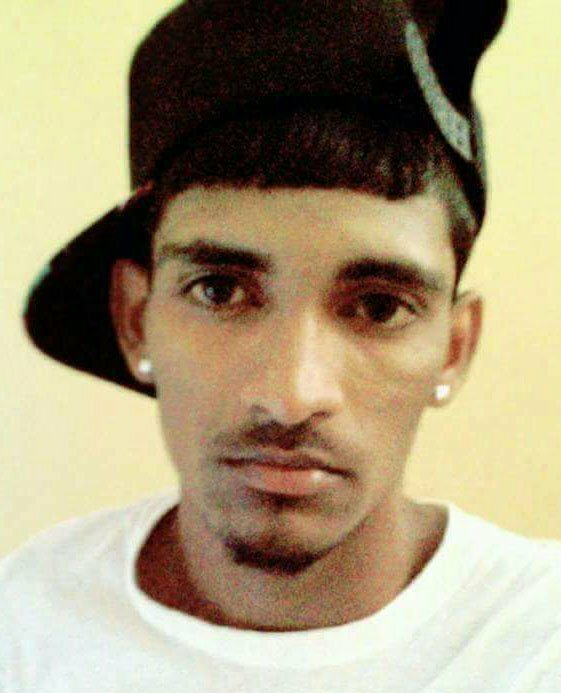 I don’t know which one we will do this time but I do know that the outcome [is] there will be no fare increases to the people of Berbice,” he stressed.